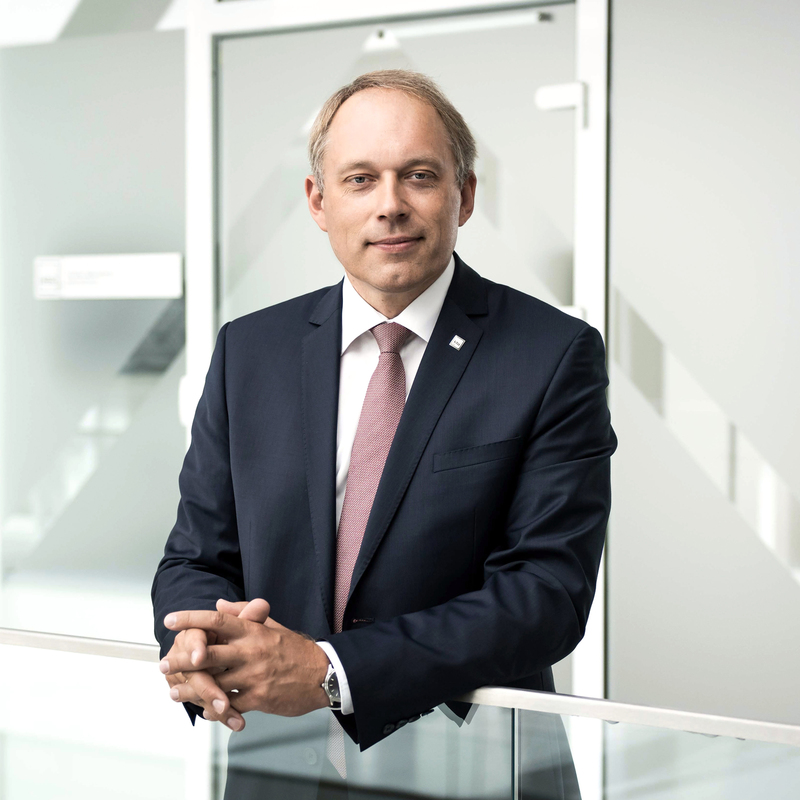 Professor Eugenijus Valatka started working in the position of KTU Rector in 2018. Doctor of Chemical Engineering, 2000. Doctoral thesis: Phenol oxidative destruction: kinetics and technological aspects for the elimination of low amounts. Research work “Development of research method for corrosion of the mangalloys in the urea-ammonium aqueous solutions”. „Development of study cycle descriptors and structure of study fields’ descriptors” (2012, 2013).